How can scripture memorization change our lives, bring us spiritual growth and help us find everyday peace and joy? 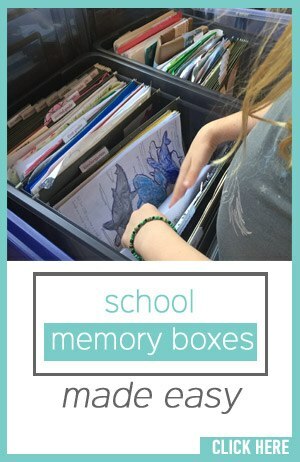 Plus, what are some practical ways that we can make memorizing Bible verses a simple daily rhythm in our busy, hectic schedules? If your spiritual life needs a boost or you’re looking for powerful ways to allow God’s word to restructure your thoughts, don’t miss this podcast episode with Carlie Kercheval on memorizing scripture! Best-selling Christian author, founder of fulfillingyourvows.com (and close friend of mine) Carlie Kercheval shares practical secrets for incorporating Bible verse memorization into daily living. In this episode, Carlie and I share stories of how choosing to “plant” God’s word in our hearts through daily Bible time has brought calm during stressful moments, wisdom for difficult seasons and emotional peace through daily living. Discover how Scripture memorization doesn’t have to literally mean the rote, robotic memorization you may have heard about. Instead, discover how spending time with God and letting His word sink is how to get closer to God and to get a new perspective on your life! Don’t miss Carlie’s book Matters of the Heart resources (mentioned in the episode), a 52-week scripture memorization challenge for women. 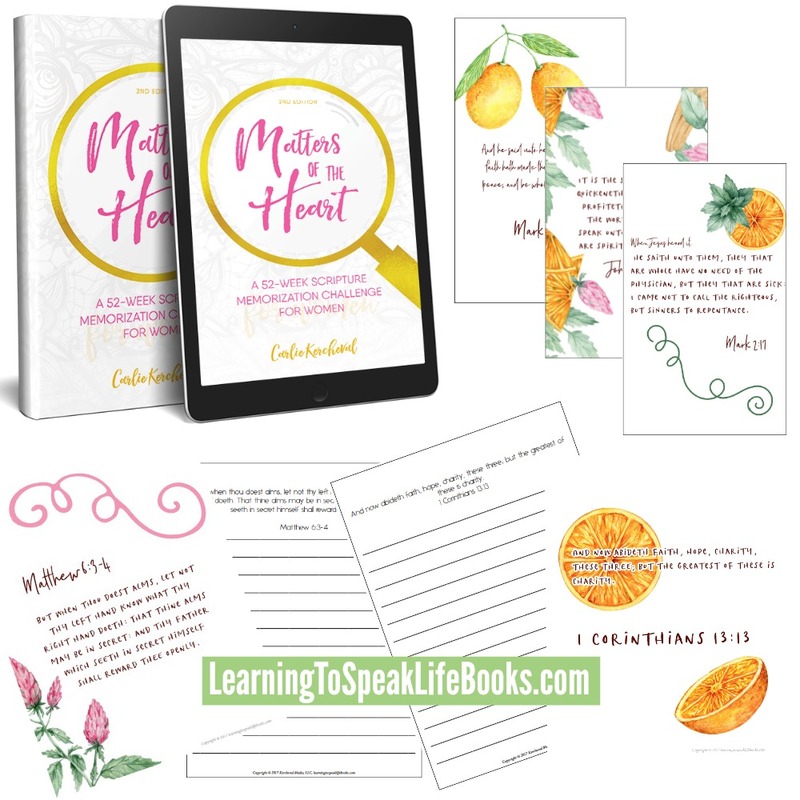 Be sure to get the digital value bundle, which includes the digital Matters of the Heart book, plus the Matters of the Heart Prayer & Reflection Journal and 52 printable scripture cards!